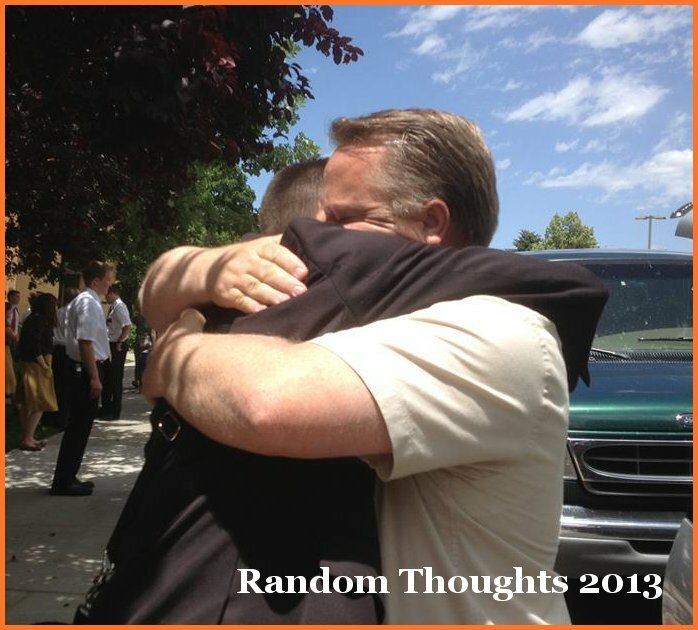 Seeing a son leaving for a mission is very tough to bear for a father, especially if that son is assigned to the other part of the world. Nevertheless it is the amazing day! Blessings are innumerable. There is no reason to procrastinate it. It takes a lot of sacrifice. 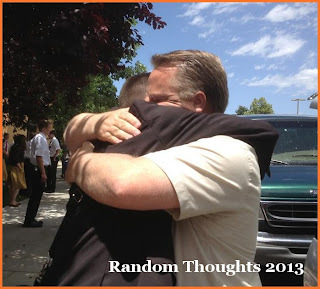 Elder Minson is tightly hugged by his caring pa. Fulfilling this mission takes a lot of sacrifices of financial matters, staying away from a loved ones for 2 years, giving up studies, and bearing the language barriers, among others. The members of The Church of Jesus Christ of Latter-day Saints are doing their best to build a city of Zion here on earth again. They have three-fold missions: to proclaim the gospel, to perfect the saints, and to redeem the dead. Missionary work falls on the first mission, that is, proclaiming the gospel to every kindred, tongue and nations. 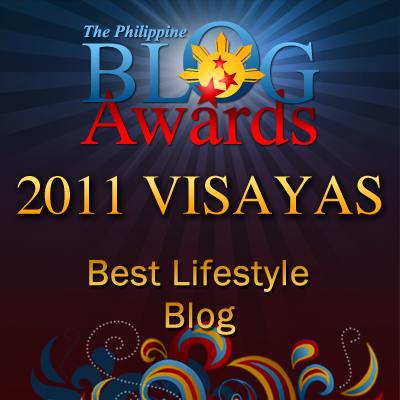 Our youngest son, Gilbor Camporazo, Junior has accomplished this sometime in 2008. He was assigned to Butuan Philippines Mission, somewhere in Mindanao island. Recently, a fresh high school graduate, Brock Minson, 18 of West Point, Utah, is serving a missionary work in Bacolod Philippines Mission and is assigned to our branch, La Carlota First. Elder Minson and my son, Gilbor Jr. I do admire his dad, a ward mission leader in their ward, who has to bear the feeling of longingness for his eldest son who stays away from them temporarily for a 2-year mission. It is hard for him to have his son on the other part of the world. As a father, he is apprehensive if his son could be able to cope with the cultural change in the Philippines, if his son could be able to adjust himself with new environment, with new people. I could sense from him how he loves his son. In a Sunday service, we had I was able to talk to his son, Elder Minson and was able to relay to him his father's love and care. I took some pictures while Elder Minson was attending the Priesthood and Sunday School classes. 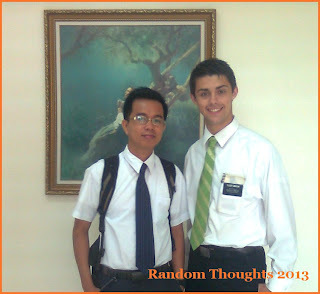 My family was able to get acquainted with him, especially my returned missionary son, Gilbor Junior. Elder Minson's pa, Randy has expressed that one of the greatest joys of his life was the day that his son, Brock got his call. It was June 19th which he considered as one of the toughest day. The day that he said good-bye to his endeared son. Anyway, he had realized that it is about a test of faith as a parent for they got to love the gospel of Jesus Christ. Randy and his wife, Tonya spent the day in the temple with their son to get his temple recommend now that he has graduated from high school. Randy further expressed that his son is only leaving 6 months early. It seems like their time is speeding up or just slipping away from them... 7 days they will be taking him to the Missionary Training Center (MTC). "What an amazing day!" Randy disclosed. Though his father is so anxious for his son's new environment, new country to live, new culture and language to learn, nevertheless, he assured his son, saying, "Prepare yourself for this ride. It's good to see them [him] go but so difficult to let them [him] leave." Randy was also a returned missionary for he has served a mission in Japan. He has already done a lot of things in his life but for him nothing compares to serving a mission. This is a real father, a similitude of our Heavenly Father who really loves all of us. Randy as a ward mission leader always prays to Heavenly Father that every father should have the desire to let their missionary age son to fill a mission. Though according to him, it's hard to have a missionary on the other side of the world, but the blessings it has brought to their family are innumerable. Do not delay the opportunity to serve a mission. Your family will be blessed and your life will be enhanced in ways you can not even imagine. I pray daily that our Father in Heaven will bless his missionaries and their families. And every day he rains down his blessing upon us. God bless the missionaries. 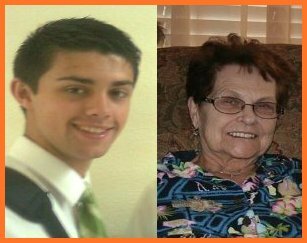 Elder Minson would be going home as a successful missionary as an eternal legacy to his loving grandma, Dixie. I know he couldn't be missing his grandma for he always wears the tie that his grandma has given him. God bless Randy and Tonya for having such a wonderful, happy missionary son! Remember one of a missionary in our church, when she calls her family back in Canada and telling them her experiences in the Philippines,,,sobbing, crying,missing her family too much. And my mom comforted her as her daughter, telling her to stop crying and everything well be great. Don’t Become a Missionary if You Aren't Willing to Change. Change lifetime, change views and your perceptions. Being a missionary is really hard and takes a lot of sacrifices. I understand your missionary friend what she felt. Those mission being undertaken by theseyoung servants of the Lord is indeed so fulfilling and inspiring. But age doesn't mater when one talk about mission. I am now ministering a church at Victoria, Laguna . and I am no spring chicken at age 55.
its actually a huge sacrifice for someone to take good care of other people and preach for the sake of others teaching God's lessons. i admire these people very much! I often see missionaries like him around here and I admire their hardwork in order to fulfill their mission. It is indeed not easy to adjust but if one has faith in God, no doubt that everything would fall into their proper places. I really admire people who goes on a mission as it's a life of sacrifice. We have the reason to believe that those who have mission to serve the lord will live a very fulfilling life because the Lord will definitely take care of it... God bless your son's mission sir! There are only few people who decide to sacrifice for a cause. Being a missionary is not easy. It means you need to devote yourself completely towards helping others and remove your selfish desires. Thumbs up for this guy. It' really inspiring to know people who are really determined to fulfill their mission in life. God will give all His blessings and it's worth the sacrifice. Besides Elder, God bless to your son too who has also served God. 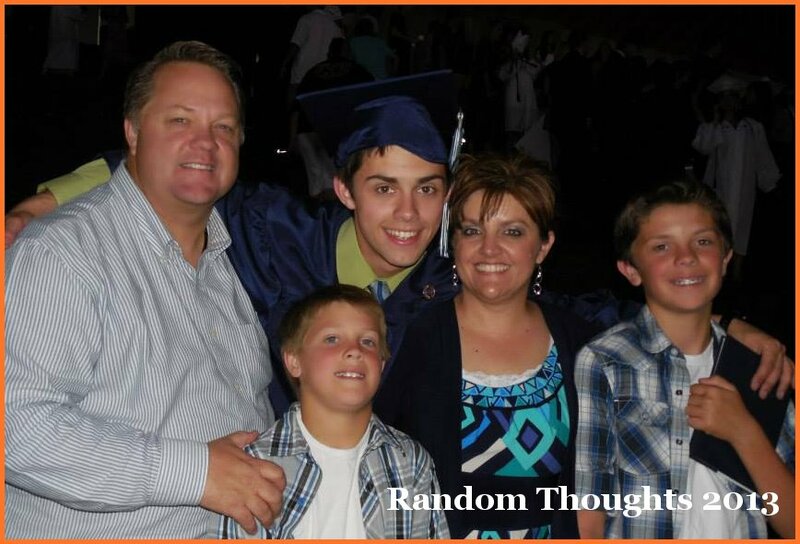 Going on a mission, and being away from your family and from your comfort zone can be a frightening thing. Then again, there's always God and his undying love protecting all of us. To serve others is the greatest sacrifice for me. Having a mission in life is to sacrifice oneself to change the lives of others. Such a very brave act of kindness. Separation from a loved one is really hard to accept but persons involved should realize that it would be for a fulfillment of a mission that a temporary separation should take place for a while in order to grow. awwww, this post is very touching. Seeing myself in the future leaving our house to start my own life and be independent. huhuhuhuh. Being away from family to serve a purpose in other land is a noble yet rewarding mission... a sacrifice that will eventually bring spiritual fulfillment. Those are the kinds of acts we need. People must always think of what they can offer to the society. They must know how to help. Just as our heavenly Father gave us his son to save us from sin, we humans should also be willing to do the same sacrifice. At the end of the day, God will reward those who are willing to sacrifice for His mission.